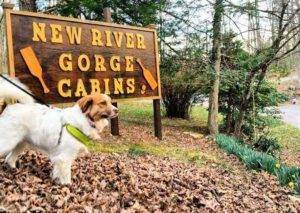 Come and breathe the fresh mountain air of the New River Gorge Country. 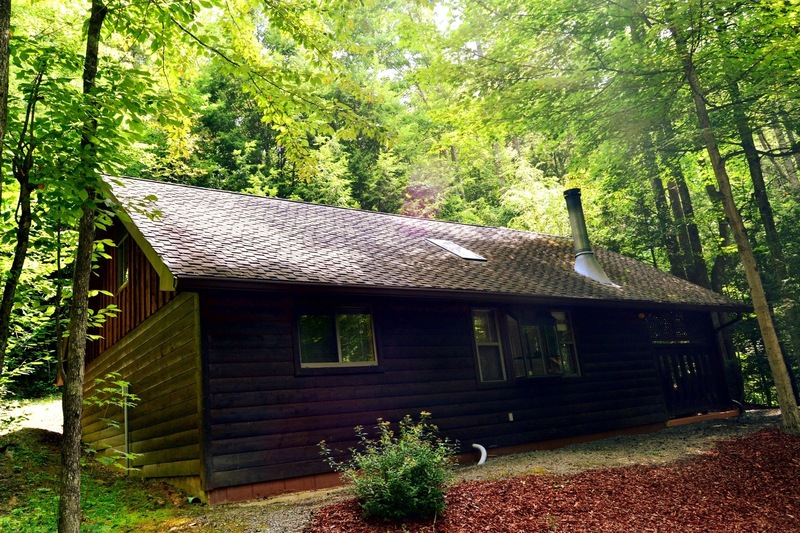 This secluded 3 bedroom, 1 full bath cabin is nestled among many trees surrounding the area. 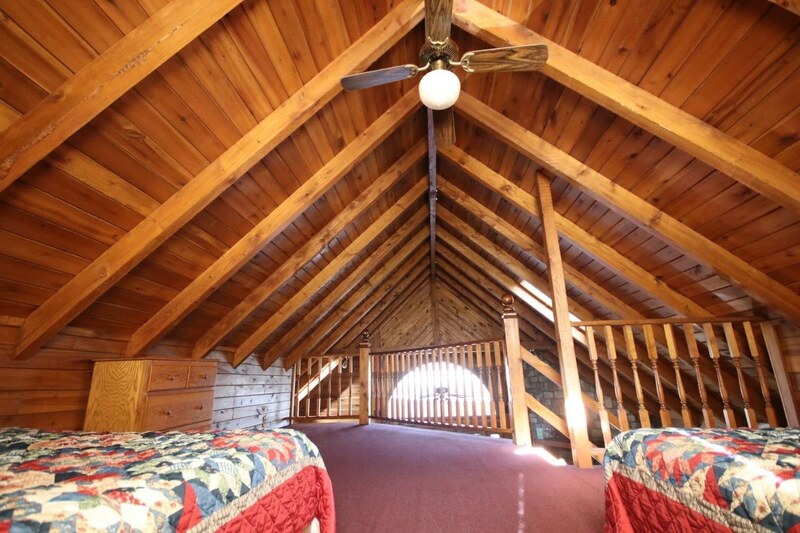 Your cabin retreat features queen size beds in both bedrooms on the main floor with 2 queen beds in the loft. The kitchen comes fully equipped in preparing your meals easier. Towels, bed linen and an initial supply of paper products are provided. A huge stone fireplace is there for your enjoyment. Most of the furnishings are handmade from oak. 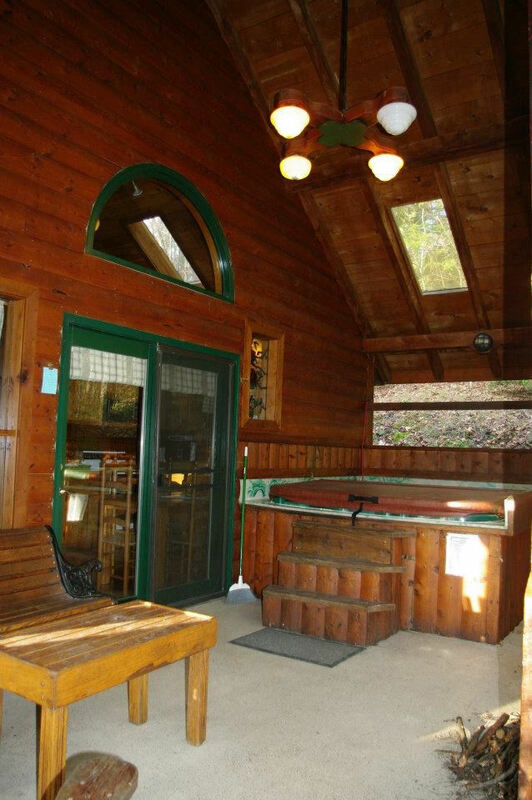 You will want to take advantage of the private hot tub on the porch. There are numerous outdoor activities to engage in or just simply watch others do their thing. 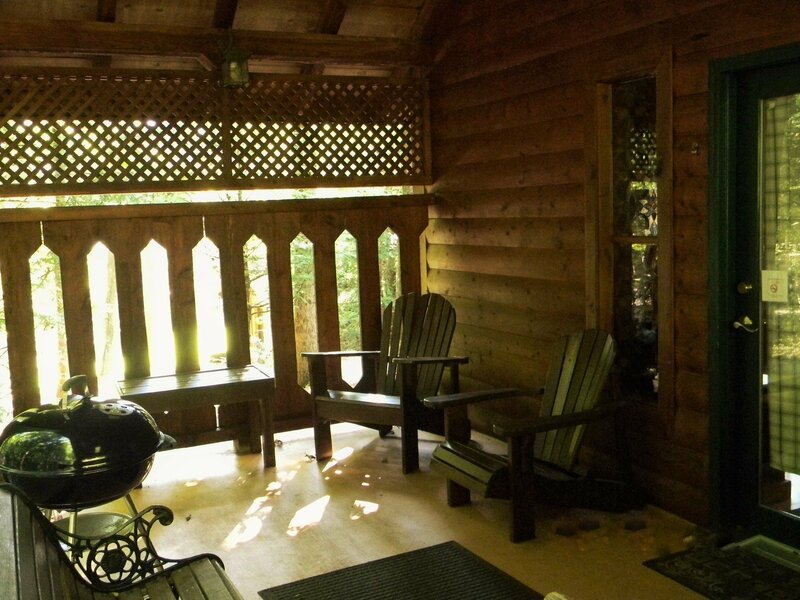 Rafting, kayaking, rock climbing, zip lining, hiking & biking can all be had within minutes of your luxury cabin. We can arrange discounts with one of the areas premier Outdoor Adventure Companies. 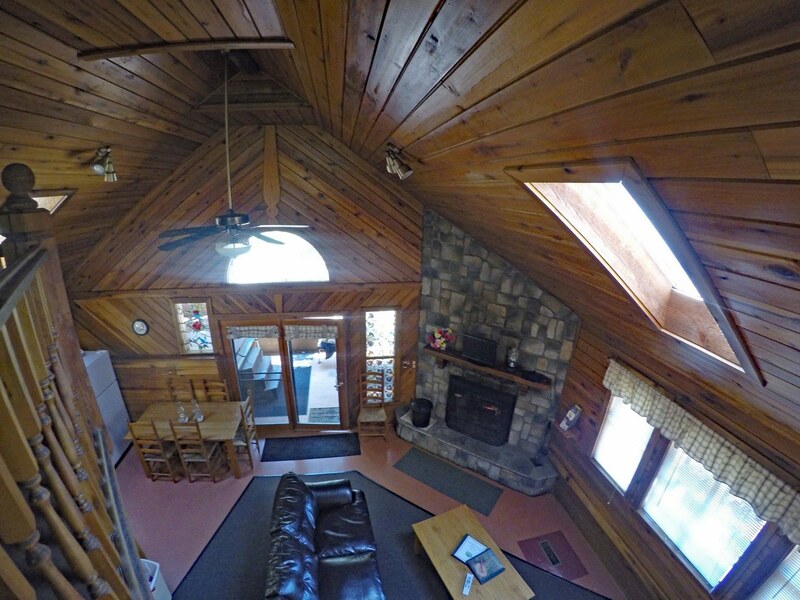 Let the New River Gorge Cabins be your vacation headquarters!